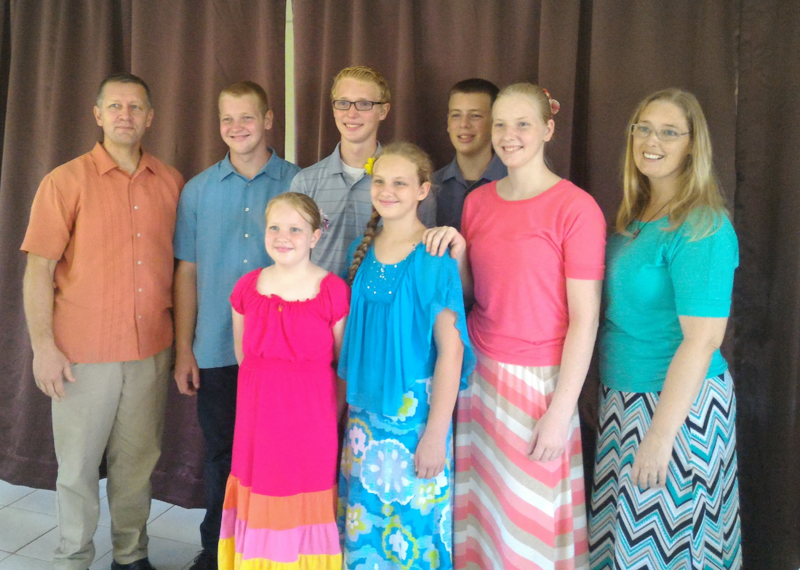 We are the Bower family, serving as missionaries in Haiti since 1999. We live in Wallondry, St. Raphael, Haiti, on the Maranatha Theological Seminary Campus. The Maranatha Campus is home to several missionary families and is also home to a variety of ministries which include a church, seminary, primary school, vocational school, and a radio station. Our work, or ministry as we call it, includes both religious and social endeavors. The religious work is our ultimate goal and purpose for our presence in Haiti. But, the social part of our ministries is a natural result of our love for the Haitian people and our desire to show them the love of Jesus in us.